Sidekick is now live at Smashwords, for those who have an account. 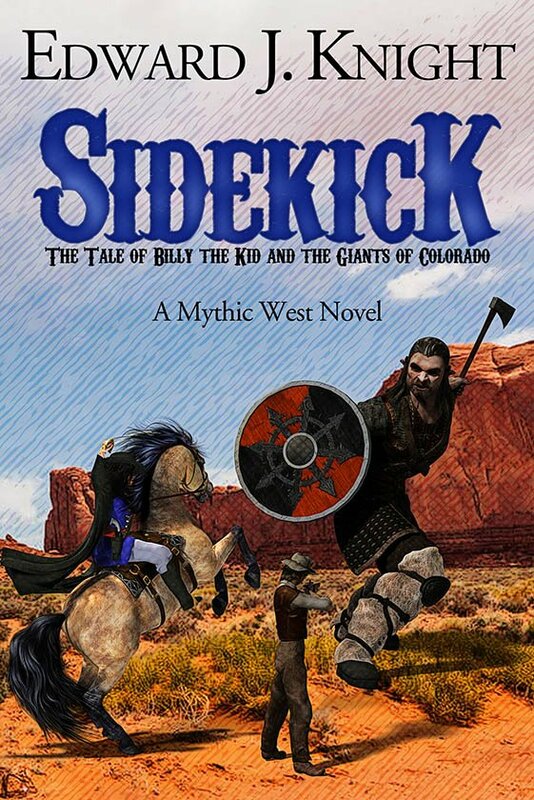 Link is here..
Sidekick is now available on Amazon as an ebook. The paperback publishing process has been started, but it will be at least 2 weeks before it’s ready. Sidekick can be found here. I finally received the cover last night. Now that I have the cover, I’ll start releasing the book through the various retailers. Unfortunately the busyness of the holiday weekend will slow me down, but it should be everywhere by the end of next week. My cover artist is now over two weeks late. As much as I was hoping to have Sidekick released by Christmas, it doesn’t look like that will happen. I’ll post here as soon as it’s available.